This versatile 29.5 Cu. ft built-in refrigerator features the ExtendFresh™ Plus Temperature Management System, which maintains the perfect temperature for fresh ingredients. The Produce Preserver extends freshness by neutralizing the over-ripening effects of ethylene emitted by certain fruits and vegetables. 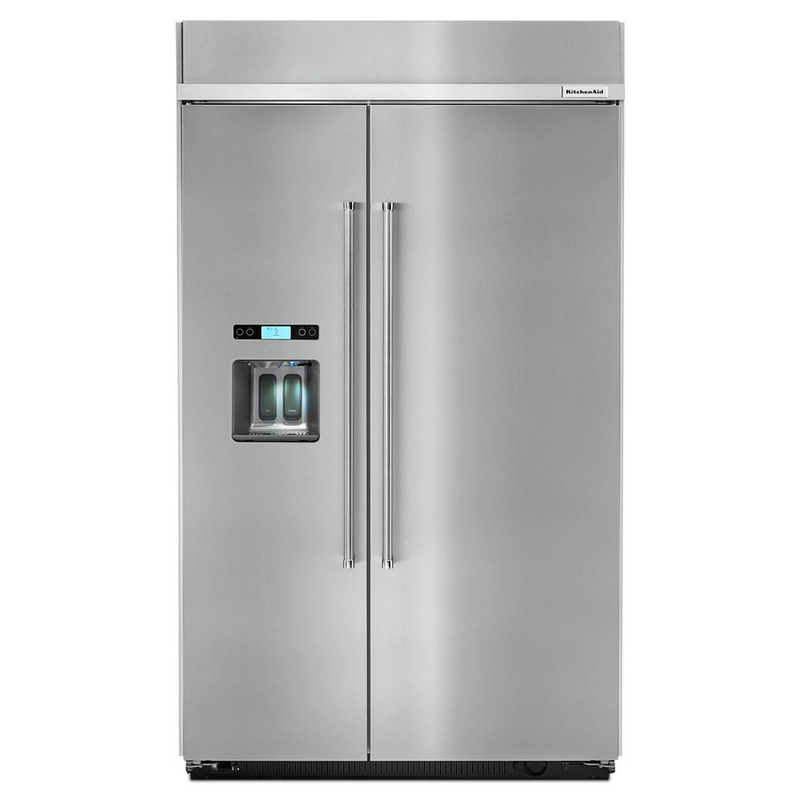 It also features PrintShield™ Finish, a fingerprint resistant finish, which protects against smudges and enhances the look of the refrigerator.